End of Life is filmmakers John Bruce and Pawel Wojtasik’s intimate meditation on the process of dying, capturing the last years of five individuals suffering from terminal conditions. 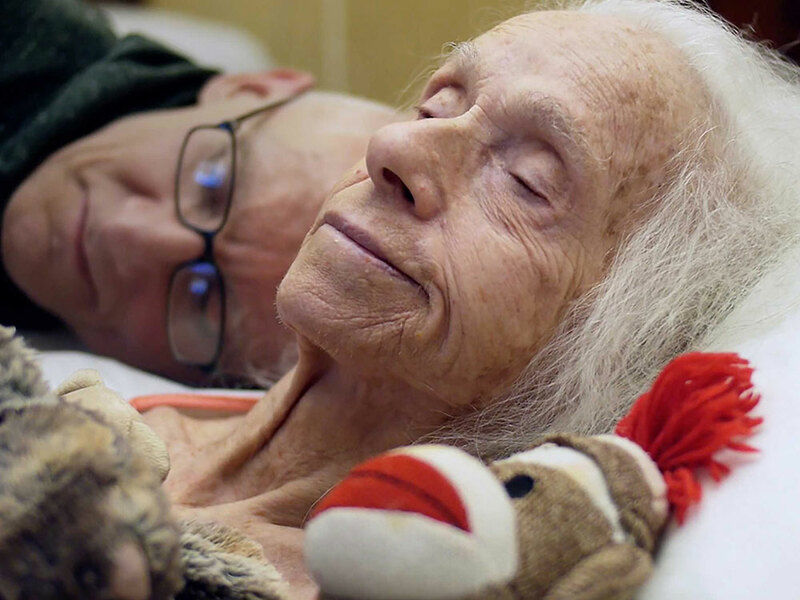 Over four years, Bruce and Wojtasik (who both trained as end-of-life doulas for the sake of the project) filmed hundreds of hours of footage, focusing on the bodies and living spaces of their subjects. Capturing the temporal poetics of the final moments of life, the film offers ambivalence in place of easy answers and invites the viewer to reflect on their own relationship with mortality.